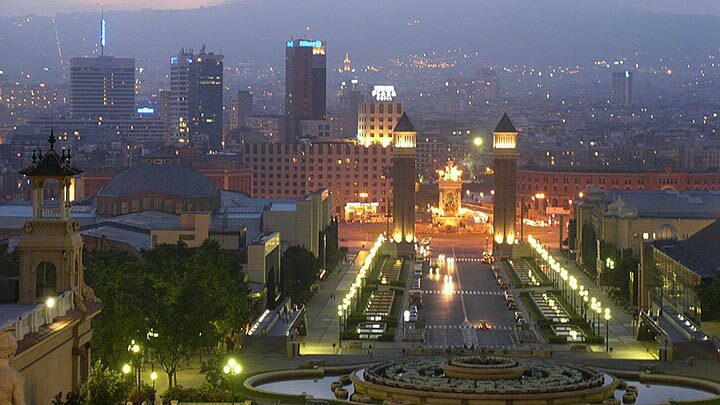 Barcelona Zero Limits (www.barcelonazerolimits.com) offers a variety of wheelchair-accessible tours and day-trip options in and around Barcelona, Spain. Tours include accommodations in accessible hotels, attraction admissions and adapted transportation; while day trip offerings range from city sightseeing and gastronomy tours, to SCUBA and even hot air ballooning excursions. All activities are personally inspected and tested by members of the Barcelona Zero Limits staff, who are intimately familiar with accessibility problems encountered by wheelchair-users and slow walkers. The Barcelona Zero Limits website also includes an informative blog that offers tips and tricks for Barcelona-bound wheelchair-users. For more information about the services of this Barcelona-based business, call +34 938 640 275 or drop Barcelona Zero Limits an e-mail at info@barcelonazerolimits.com.